Did you know that Adobe Photoshop is 20 years old and Illustrator has been around over 24 years? 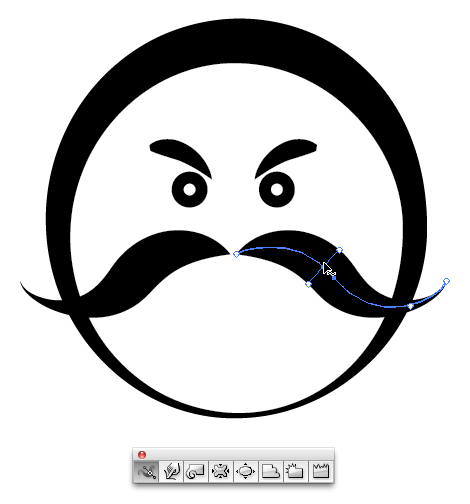 I've been using Photoshop since version 5 and Illustrator since version 8. 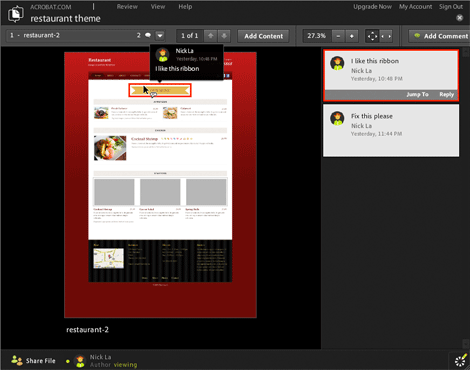 It is amazing to see how they are progressively improving and adding more features. 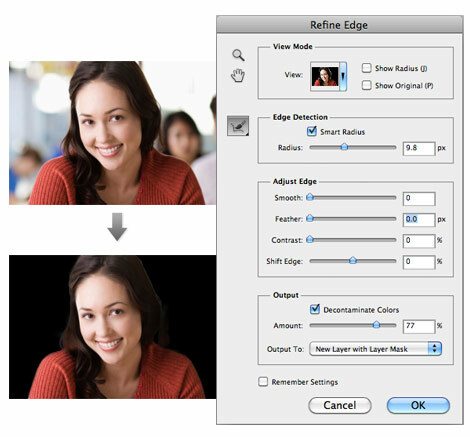 Now with vector features and 3D tools, Photoshop is no longer just an image editing tool. 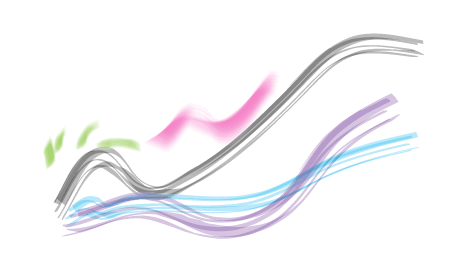 The same goes with Illustrator, Bristle Brushes were added to simulate bitmap drawing. 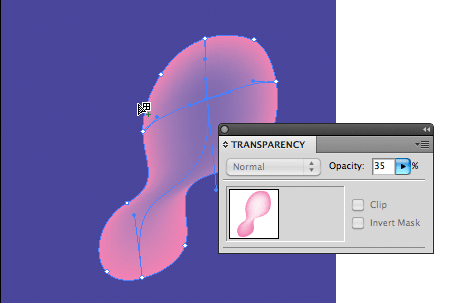 I've been using CS5 for several months so in this post, I'm going to share my thoughts on CS5. 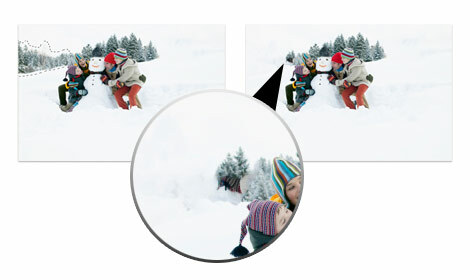 First, let's talk about the most discussed new feature - Content Aware Fill. It is indeed a new magical tool. 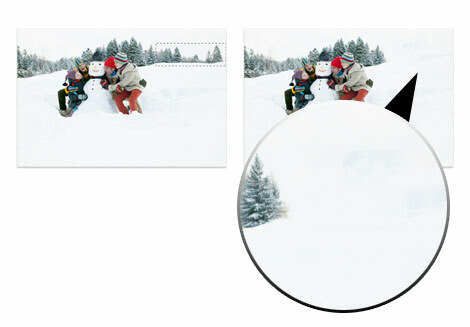 It allows you to quickly remove objects in the image. Back then, you would have to do a lot of cloning and brushing. Now with Photoshop CS5, just create a selection of the object that you want to remove, go to Edit > Fill, select Content-Aware, and it will do the magic for you. 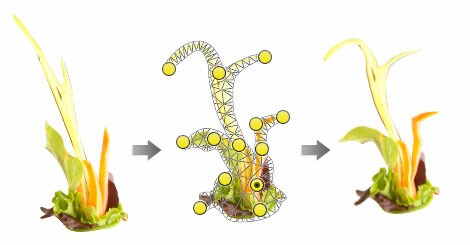 CS5 comes with an enhanced 3D palette where you can edit the render setting such as object and camera rotation without a 3D software. I don't have any background with 3D editing, but it was fun to mess around with the 3D palette. 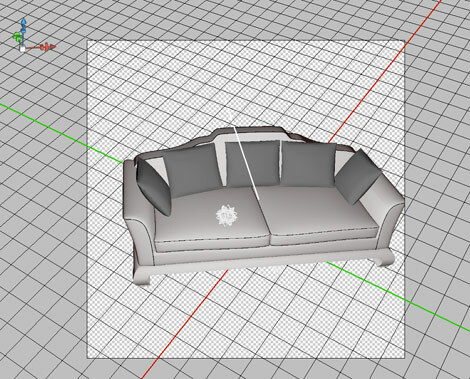 Go to Archive3D to download sample 3D files. Then open the 3DS file in Photoshop, turn on the 3D palette (Windows > 3D) and have fun with the settings. 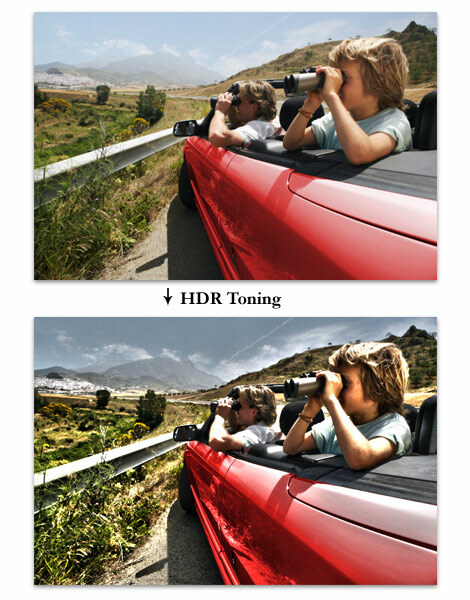 For those of you who love the HDR (high dynamic range) effect, Photoshop CS5 has a filter for you. Go to Image > Adjustment > HDR Toning, play around with the parameters and you've got yourself a HDR looking image. This is a fun tool for amateur photographers like myself. 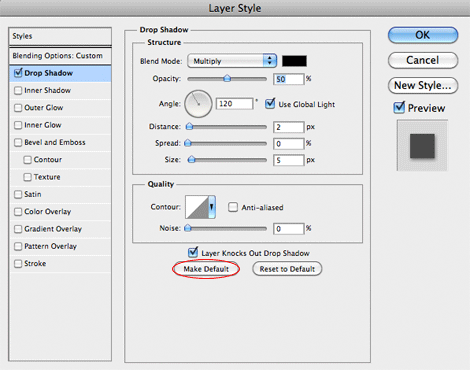 The last little feature that I would like to mention is the option to set default Layer Style. 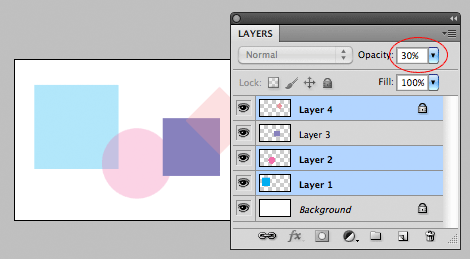 Now you can assign default setting in the Layer Style palette. This is great time saver for me. I don't even remember how much time I wasted to change the default drop shadow settings. I haven't used the Perspective Grid Tool in any real project yet, but it looks like a cool tool for drawing perspective art such as architect models. 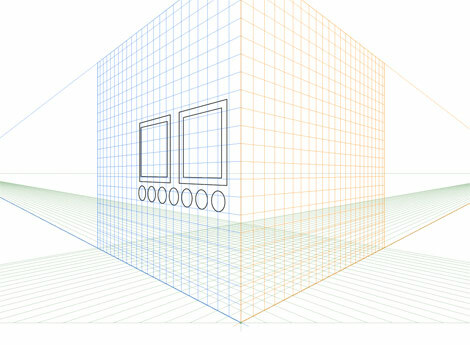 It allows you to turn any 2D art into a 3D perspective view and anything that you have inside the grid remains in perspective. There was bug in CS4 that I've noticed: if you set the stroke align inside and turn on pixel preview you will see a pixel offset which cause a blurry stroke. 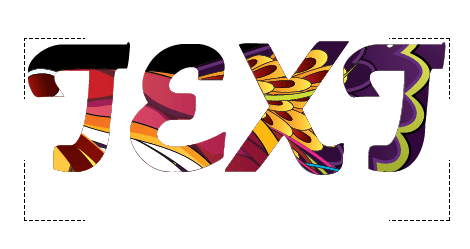 To fix this problem in CS4, I had to set the stroke to .999px instead of 1px. 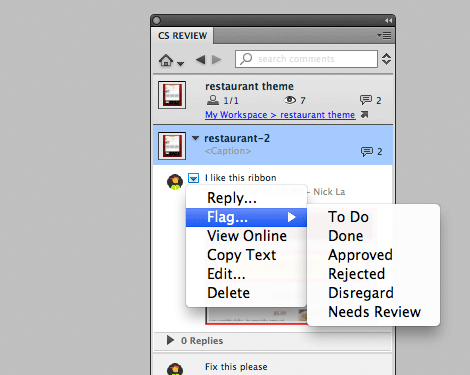 I'm so glad they've finally fixed the bug in CS5. I'm also very happy to see the "Align to pixel grid" option. Now you have option to set objects to align to pixel grid in the Transform palette or when creating a new document. 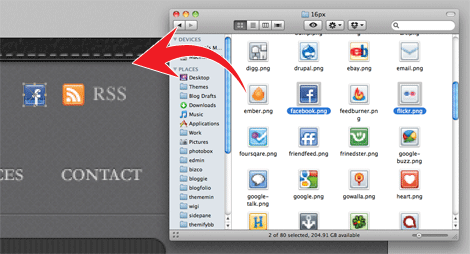 This might seem like a minor feature, but it is extremely useful for creating pixel sharp artwork such as web graphics and icons. 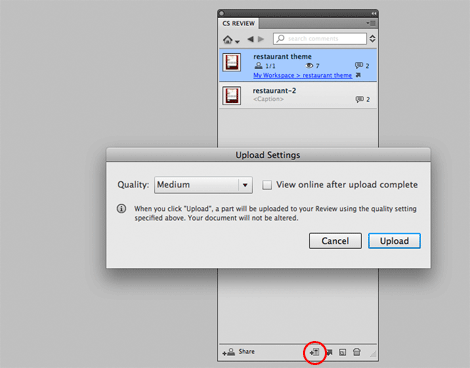 They do have "Snap to pixel" option in CS4, but it is only available when you view the document in Pixel Preview mode. 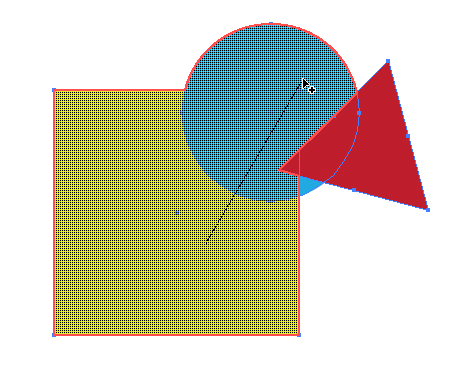 There is a new Shape Builder tool which I don't find very useful. 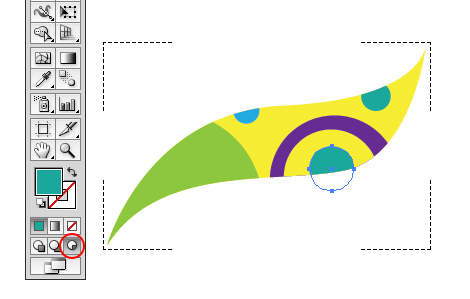 Basically it is like the Pathfinders tool where you can merge, divide, or trim shapes with the mouse. Shoot me some tips if you have any great ideas on how to maximize this tool.